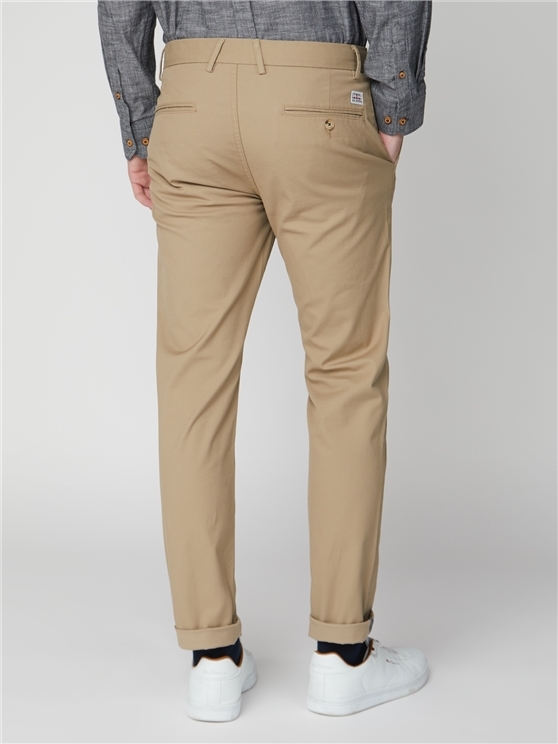 Our men's chinos measure up slimmer than usual. We recommend sizing up to get the perfect fit. The Ben Sherman slim stretch chino are constructed from a lightweight cotton stretch fabric for extra comfort and cut in a slim fit for a sleek modern style. 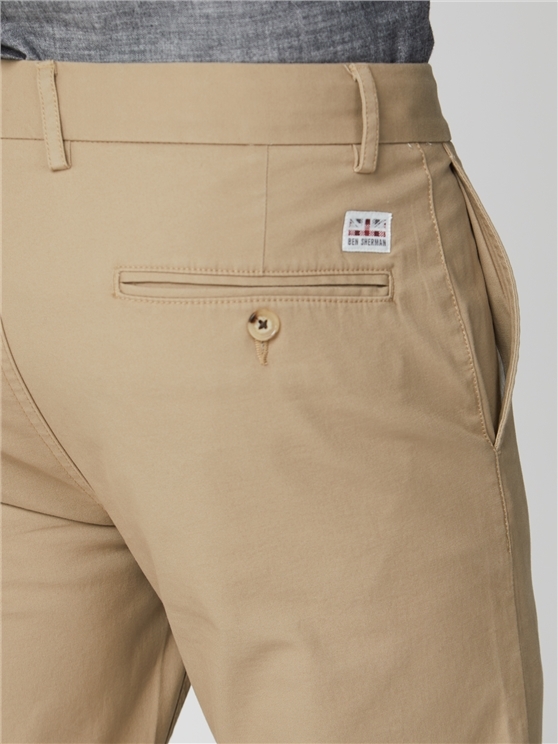 Featuring a front coin pocket, concealed zip fly and tape detailing on the turn ups.
" 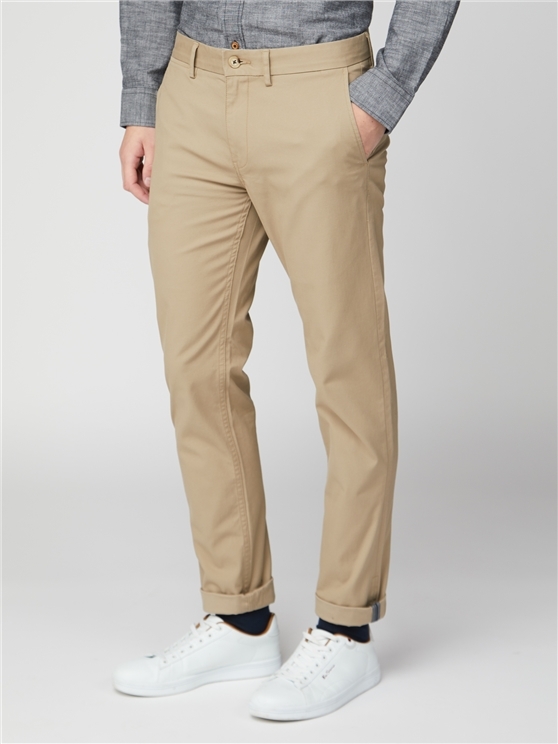 Great trouser- hard wearing "
" I was taken in by the voucher for discount but it didnâ€™t work. Very disappointing "